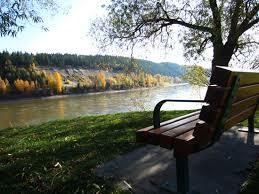 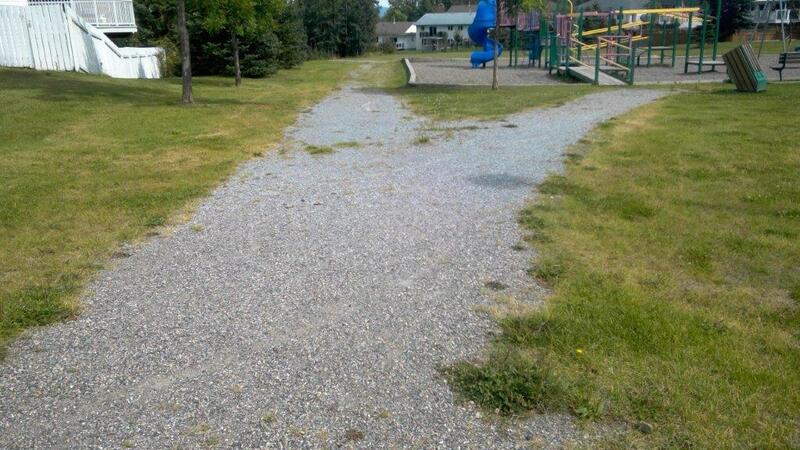 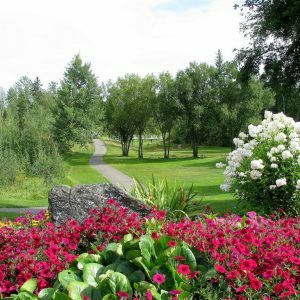 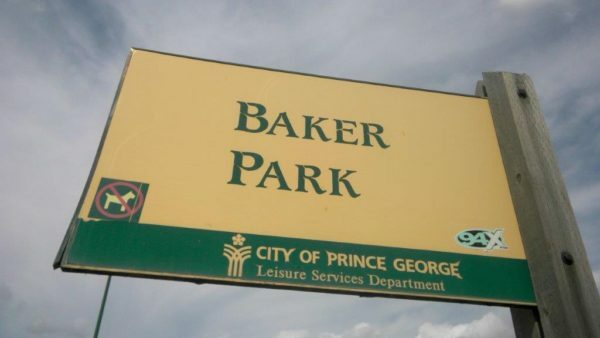 This is a municipal park tot lot located on Baker Road and Wheeler Crescent in Prince George. 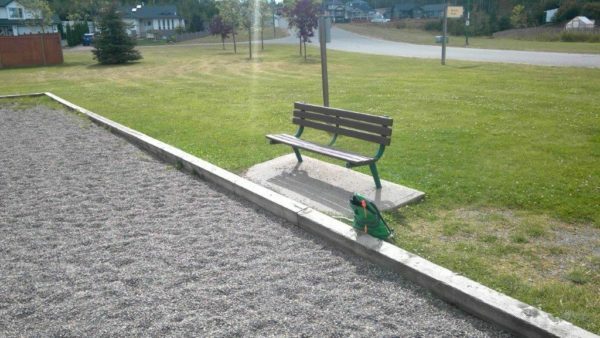 There is a playground structure with a pea gravel surface enclosed by 6″x 6″ beams. 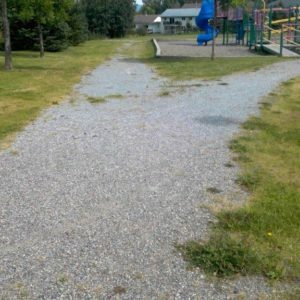 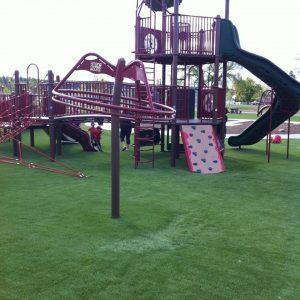 The playground is surrounded by grass. 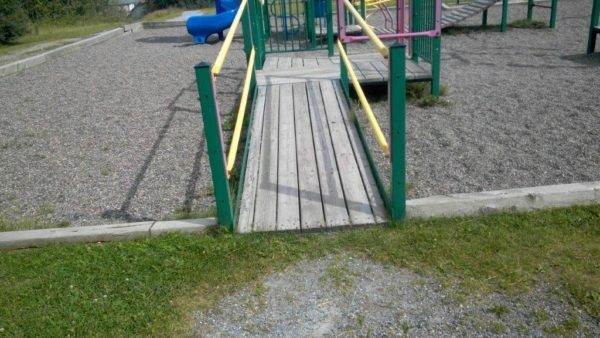 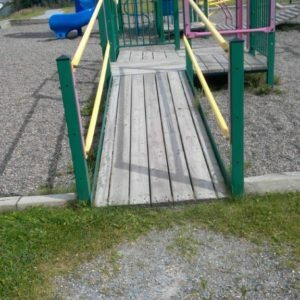 There is a ramp from the path to a deck that is suitable for people using mobility devices. 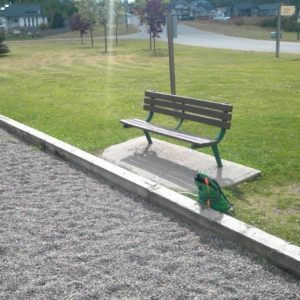 The playground surface is pea gravel which is soft to fall on but does not meet an accessible standard for play structures.